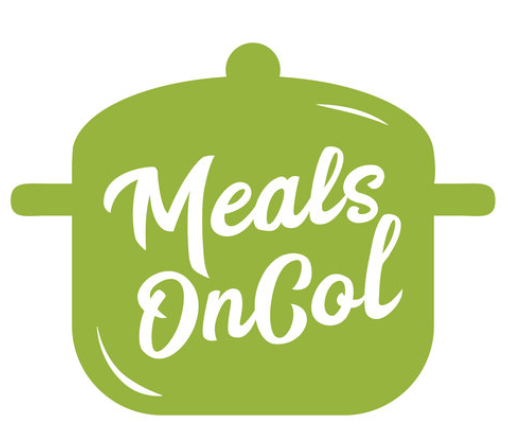 Meals OnCol is a meal delivery service for people going through cancer. Meals are tailored to alleviate the side effects from treatment. 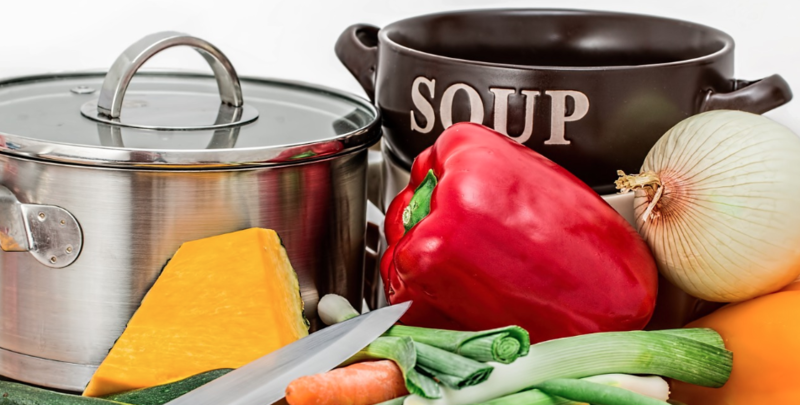 We are a non-profit organization that aims to improve the quality of life among those undergoing cancer treatment by delivering nutritious and appealing food. Learn more and get involved.